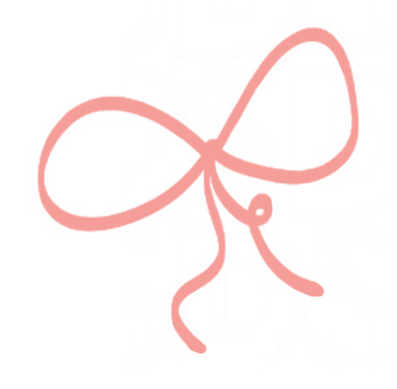 The Best of Shopbop's Event of the Season Sale! My Favorites in Shopbop’s Event of the Season Sale! Surprise! Shopbop launched their Event of the Season today! I am sharing the details of the sale, how to shop it, and my top favorites in each category with you. Several things that I wore to #rStheCon blogging conference last weekend are included! Shopbop is offering 20% off orders under $500 and 25% off orders of of $500 or more when you use code EVENT19. There are a few exclusions, so double check each item to make sure it says “Key Style” or “EVENT19.” Make sure to sign up for a free account if you haven’t already to have all access to Shopbop’s Event of the Season. There is so much to see so I did the work, combed through each category, and picked my favorite five pieces in each category for Spring. Don’t worry, everything below is listed as a “Key Style” including this ruffled sleeve dress that received so many compliments last weekend. (I am wearing an XS.) It also comes in this cute print. And this sale is a great time to get some investment pieces like these Stuart Weitzman wedges. I had to have this wrap skirt as soon as I saw it on Shopbop. 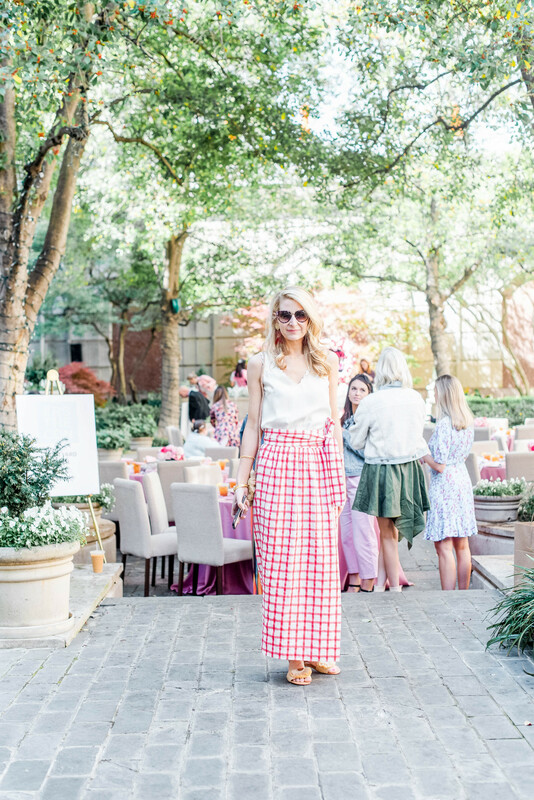 It was the perfect thing to wear to a luncheon in the courtyard of the Crescent Hotel. I searched high and low for the perfect blouse and found this one at Rebecca Taylor (not on sale, sorry!). My raffia sandals are on sale though! They run small so go up 1/2 size. All earrings are Neely Phelan.